Take advantage of Le VPN’s first class VPN software! Very fast and simple installation on Mac, Windows, Linux and other systems. Easy access to three protocols from the same place: PPTP, OpenVPN and L2TP/IPSec. Automatic software updates, including new server updates. Easy user customization, such as automatic connection to Le VPN on system startup. Two simultaneous VPN connections on two different devices/ operating systems. How does Le VPN software work? VPN stands for Virtual Private Network, an encrypted virtual tunnel that is used to establish a 100% secure Internet connection. 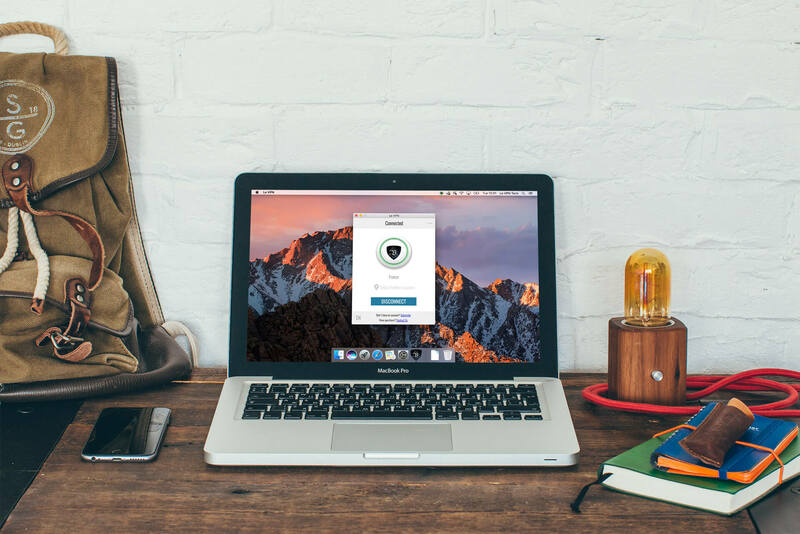 A VPN encrypts the Internet connection on your computer, laptop or other device, and protects it no matter where you are. 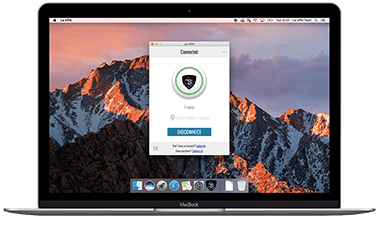 Using Le VPN software on Mac, Windows or other operating system guarantees the best security for your computer’s internet connection at all times. Including when using public WiFis. How to install Le VPN on Mac or Windows or other OS? Le VPN software is very easy to install and the installation process takes only a few minutes. 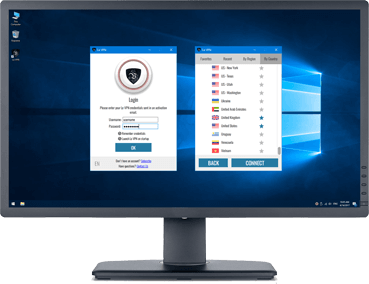 Le VPN software is available to all Le VPN clients free of charge and is a part of the Le VPN Premium offer. An active subscription to Le VPN Premium is required in order to install Le VPN software and take advantage of Le VPN service. Full instructions on Le VPN software installation are available in Le VPN Support area, which is found here: Get Started with Le VPN. 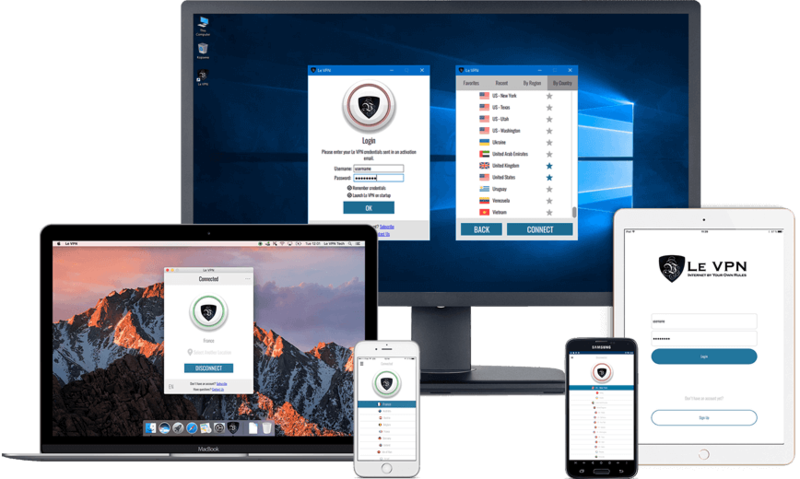 Le VPN software is included in the Le VPN offer, and gives you access to Le VPN servers in 114 countries, three security protocols, a stable high-speed VPN connection and unlimited bandwidth, as well as many other perks. All of the benefits of the best VPN service are now available in a single Le VPN Premium plan at one low price, with a 7-day, 100% money back guarantee! Subscribe to Le VPN on our website today and get access to the best VPN software on the market for free!